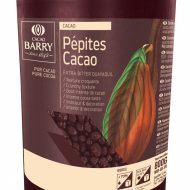 Choosing a chocolate, a praline or another product from the Cacao Barry range, it’s a question of the moment, of taste and inspiration. 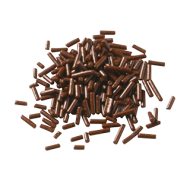 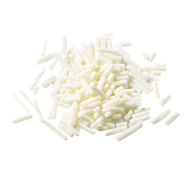 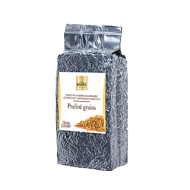 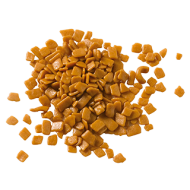 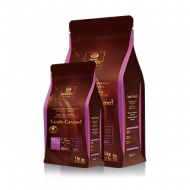 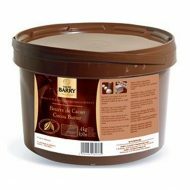 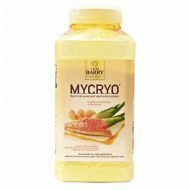 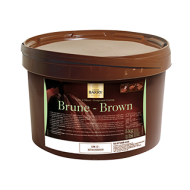 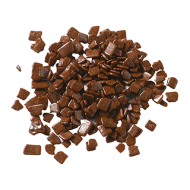 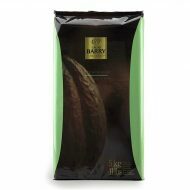 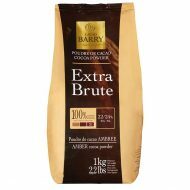 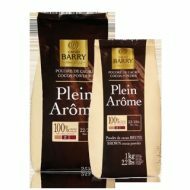 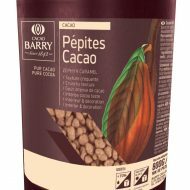 Chocolates, pralines, decorations and molds: Cacao Barry offers a complete range of products to satisfy all your needs. 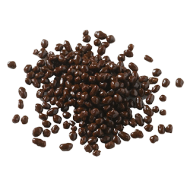 Since 1842, the brand has taken the utmost care when selecting its beans and relies on ancestral know-how to guarantee exceptional products.